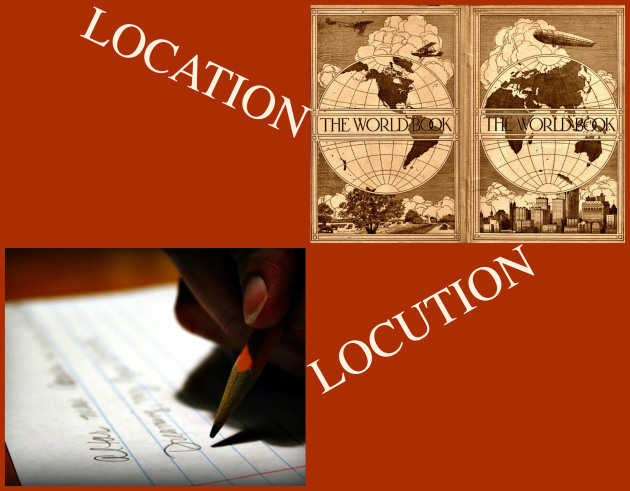 Writer and author Lorraine Mace interviews me in her Location, Locution column, which focuses on ex-pat writers and the role of location and setting in their writing. This month’s guest, Vanessa Couchman, was uprooted from her native UK in 1997, when she moved, with her husband (who is Swedish) to an 18th-century farmhouse in the Midi-Pyrénées region, in southwest France. Between the pair of them (he has lived in France twice and in the UK) they have clocked up nearly 60 years of living abroad!